← Bad Raynaud’s? – Botox It. Fibromylagia (FM)- Does Magnesium Help? 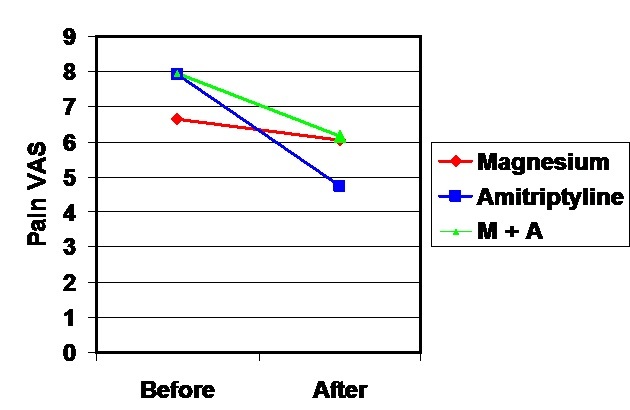 Study finds erythrocyte magnesium levels are low in Fibromyalgia though adding it to amitriptyline had no additional benefit on pain. By self, pain reduction was not clinically significant.